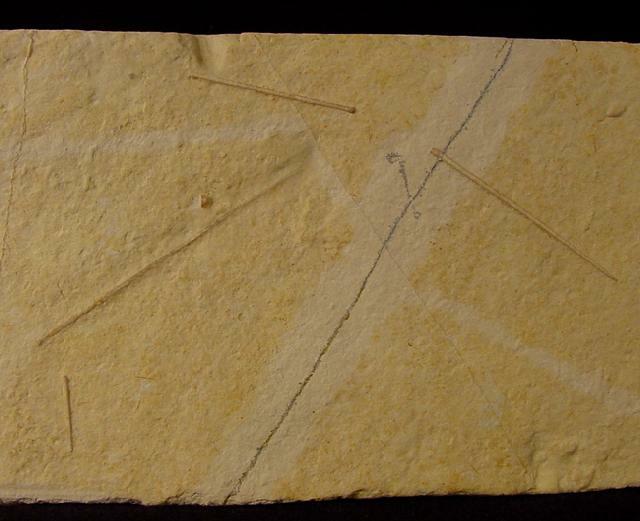 Remarks: Nice Slab with a echinite (Polycidaris) spine. Polycidaris nusplingensis are a endemic echinite species from Nusplingen, Germany. Good change to get one of those as fossils from Nusplingen are not common on the market.